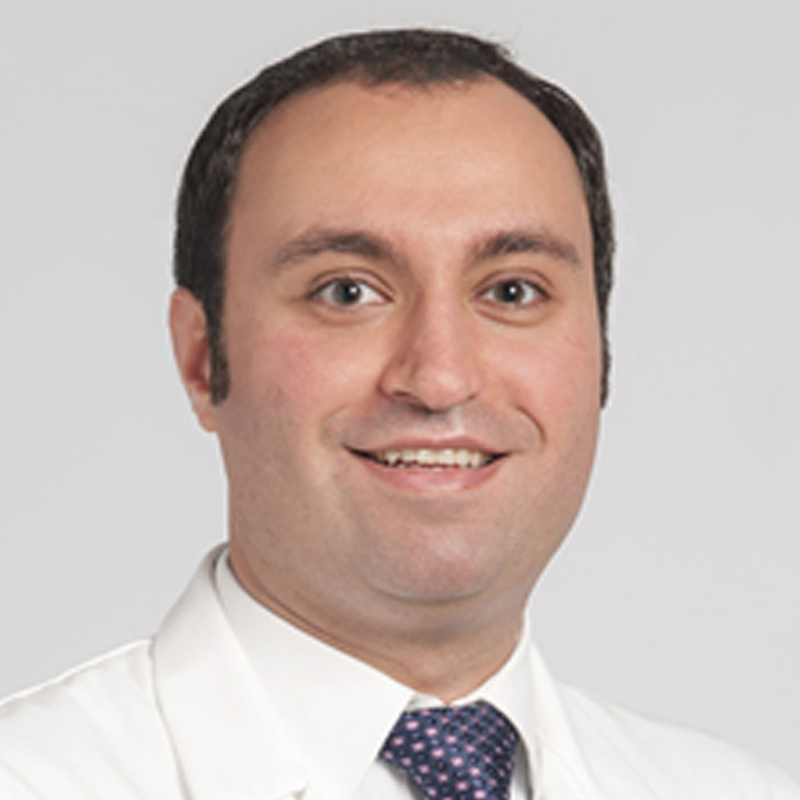 Samir Rizk, MD, the founder and president of RC MedReview, has been elected as a member of the Academy of Distinguished Educators and is a three-time winner of the teacher of the year award by Roanoke-Salem UVA Internal Medicine Residency Program. He has been on the VTC Medical School Curriculum Committee for the first and second year medical students. Dr. Rizk is the author of a series of RC MedReview study books that are designed as concise and to-the-point study guides available for each of the RC MedReview courses. Dr. Rizk’s exquisite talent for bringing relevant medical information to life in his lectures has helped countless physicians, residents, and medical students to shine on the Boards. 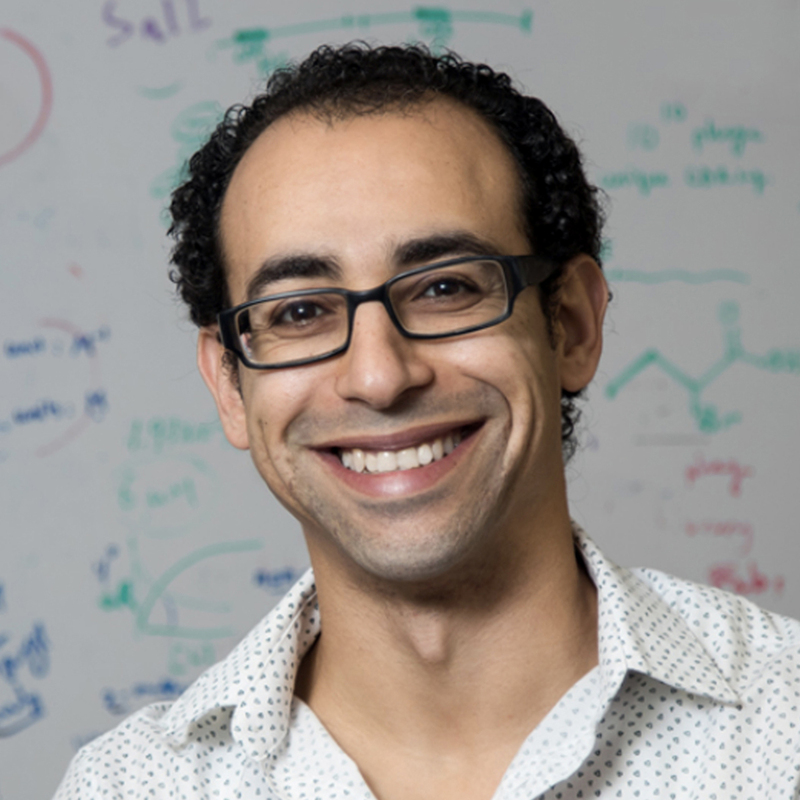 Dr. Shahir Rizk received his PhD in Biochemistry from Duke University in 2006, where he worked in one of the world’s top protein engineering laboratories. 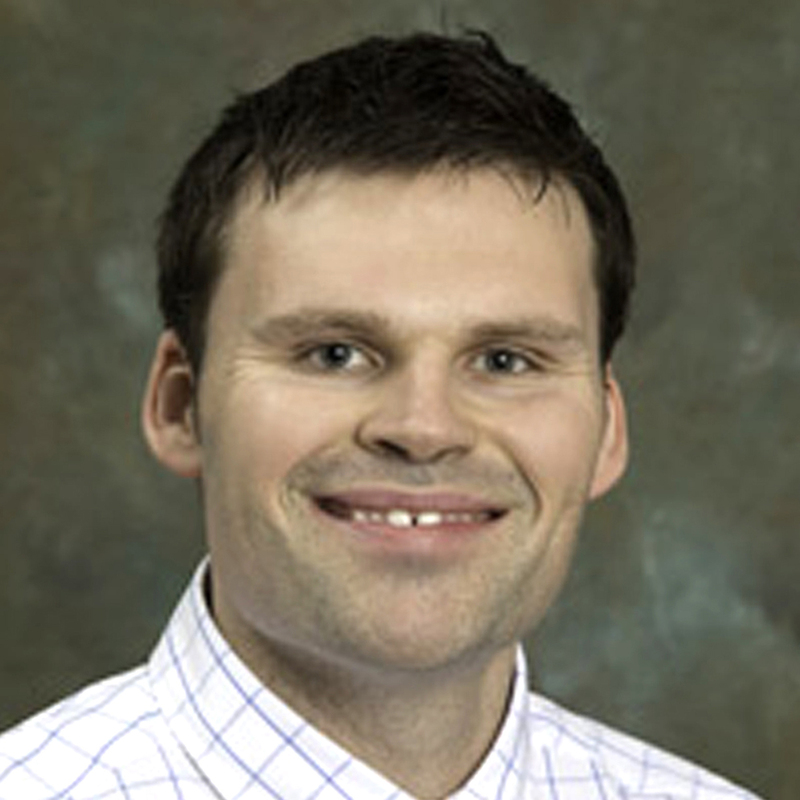 He is currently an assistant professor of Biochemistry at Indiana University School of Medicine. 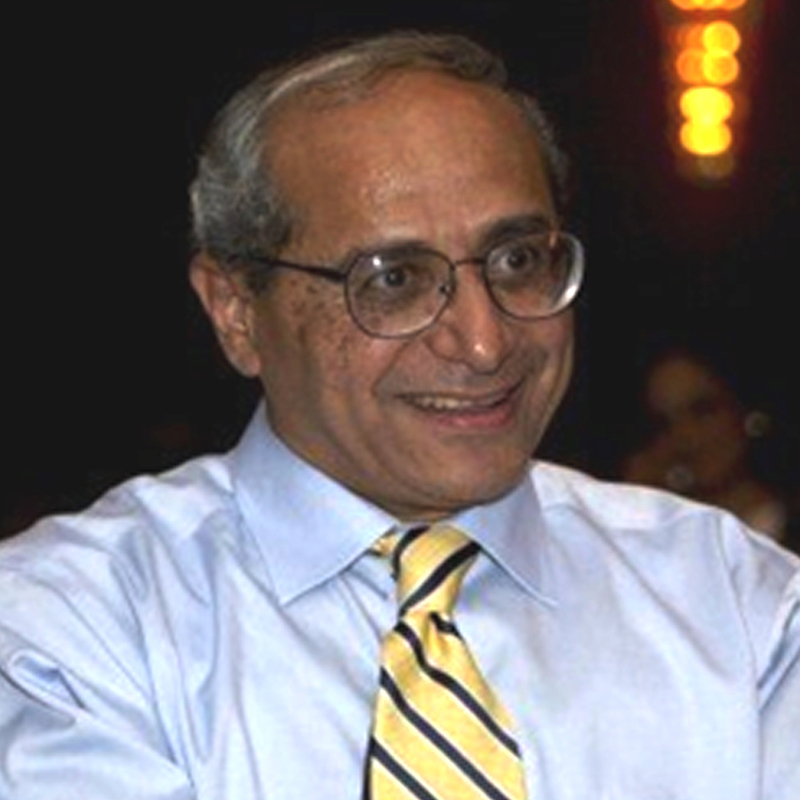 Dr. Shahir Rizk joined the RC MedReview team in 2008 to design and present lectures that are specifically geared towards the USMLE Step 1 and the COMLEX Level 1 exams. He compiled a massive amount of basic science information in a number of subjects including biochemistry, metabolism, pharmacology, immunology, physiology and biostatistics into a few hours of intensive review sessions that distill the information most frequently encountered on the exam. His understanding of the difference between the demands for an academic scientist and a medical student has made each of his lectures unique, non-traditional and to-the-point. His energy, enthusiasm and sense of humor make his section a favorite among students who have previously struggled with the traditionally difficult concepts of biochemistry. Dr. Rania Rizk received her PhD in Molecular Genetics and Cell Biology Biochemistry from Indiana University in 2009. Her research studies involved the regulation of microtubule dynamics during mitosis. She was awarded an American Heart Association (AHA) pre-doctoral grant for her work in understanding cell division in the prevention of coronary artery restenosis after balloon angioplasty. 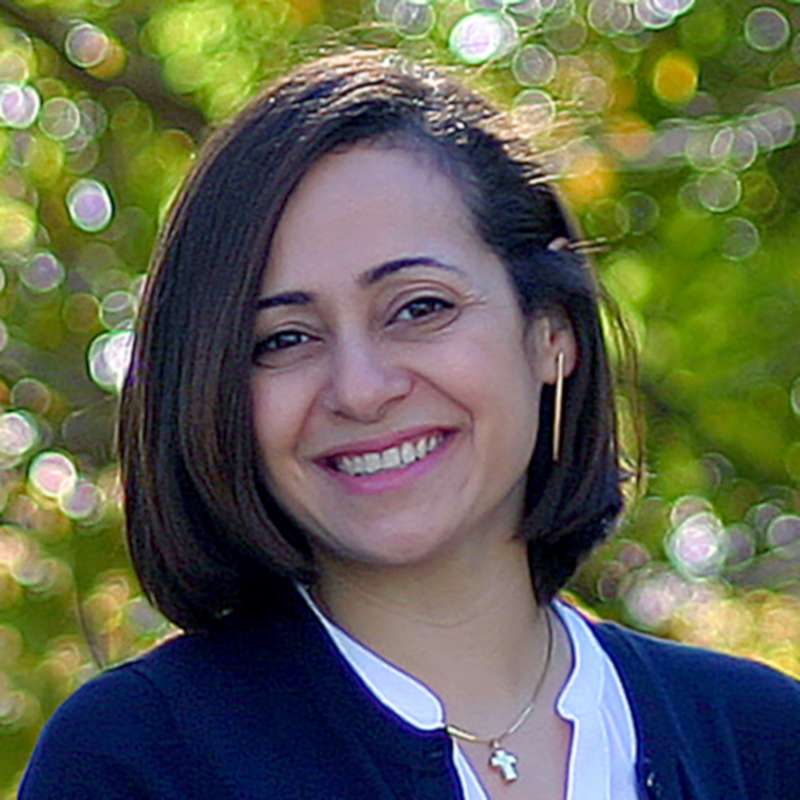 Dr. Rania Rizk completed her Post-doctoral Fellowship in the Department of Molecular Genetics and Cell Biology at University of Chicago Medical Center and received a number of national awards and grants from organizations including the National Institute of Health (NIH), American Heart Association (AHA), National Science Foundation (NSF), Women in Science (WIS) and Women in Cell Biology (WICB). Her scientific findings have been published in international journals and books. Dr. Rania Rizk is committed to teaching the basic science in a way that shows the students how to understand and recall what they need to know for the Boards and their clinical practice. Dr. Lantz is Associate Professor of Internal Medicine and Pediatrics at University of Virginia and Edward Via College of Osteopathic Medicine. Dr. Karimianpour is a young physician-entrepreneur-educator who obtained his medical degree from the Edward Via College of Osteopathic Medicine. He is currently training in Internal Medicine at the Cleveland Clinic Foundation, in Cleveland, OH. His gift of teaching coupled with his passion for medical education allows for dynamic review of board-relevant topics in an easy-to-grasp manner. Dr. McKenzie, originally from Charleston, SC, received his medical degree from Edward Via College of Osteopathic Medicine – Carolinas Campus. 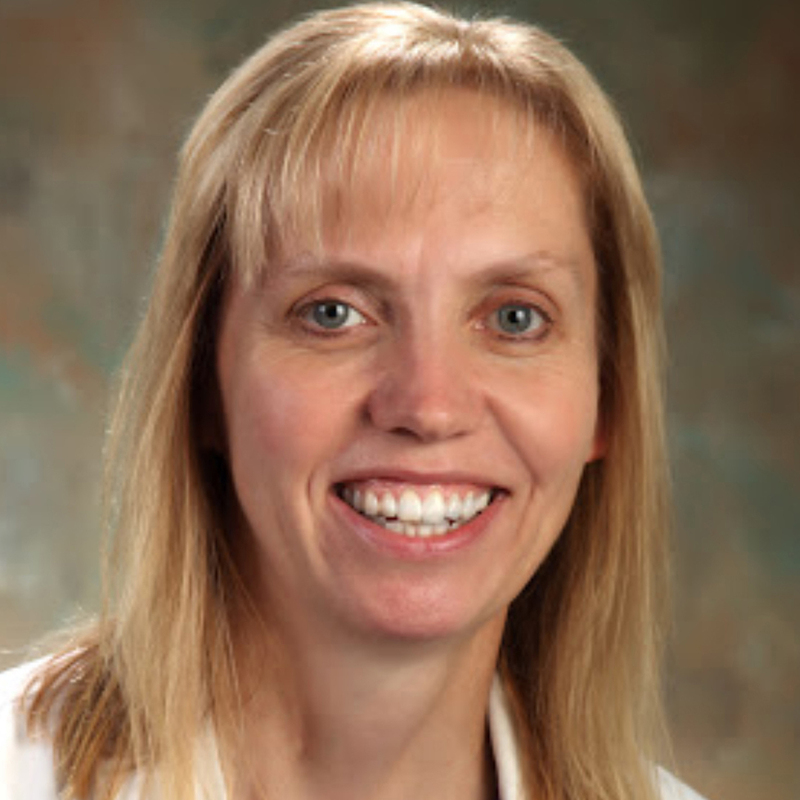 Dr. McKenzie has a unique in-depth experience in the fields of Clinical Psychiatry and Behavioral Medicine and has a deep passion for teaching medical students. He is currently a senior resident at Carilion clinic department of psychiatry and behavioral medicine in Roanoke, Virginia.